Find out all about Camp Firefly Falls, catch up on the 2016 & 2017 seasons here. 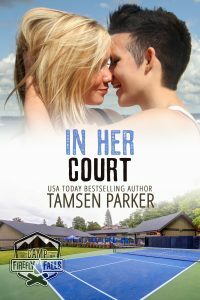 In Her Court is Available Now! In Her Court is now available in AUDIO also!